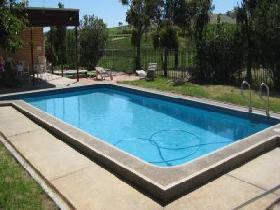 Just a 1hr drive from Adelaide and in the heart of the Barossa Valley - a paradise for lovers of wine, food and nature. 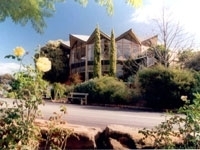 The Barossa Motor Lodge is an idyllic haven where visitors can holiday, recharge or convene a business in total tranquillity. 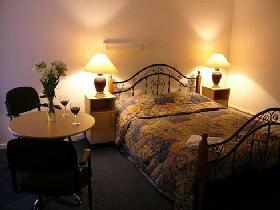 The Vineyards Motel is centrally located in the heart of the Barossa Valley, 2 Km from Angaston, 4 Km from Nuriootpa and 9 Km from Tanunda. 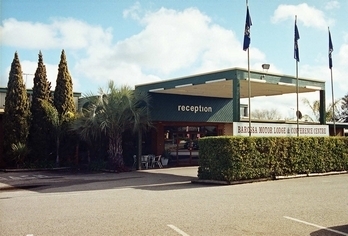 The Barossa Motor Lodge is located close to wineries and tours of the Barossa Valley, and is one kilometre to a shopping centre, bowling alley and fun park. There are 40 spacious ground floor units equipped with refrigerator, colour digital television with free in house movies, tea and coffee making facilities, electric blankets, en suite, undercover parking at your unit door and wireless broadband. Large off street car park for trailers, buses and trucks. 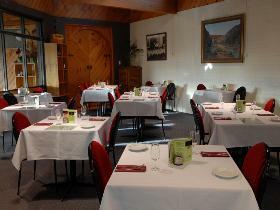 On-site licensed a la carte Baccus Restaurant offers affordable modern Australian cuisine and local Barossa Valley wines, open for breakfast and evening meals. 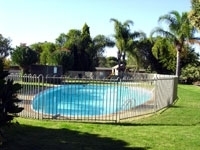 Located in the beautiful Barossa, Lyndoch Hill is set on a 25-acre property, with 34 large rooms of accommodation just steps away from an inviting large swimming pool (seasonal). 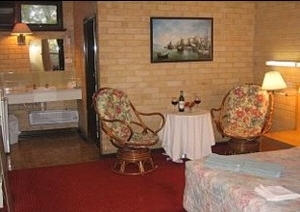 Lyndoch Hill is ideal for a retreat for two or to share with friends and family. 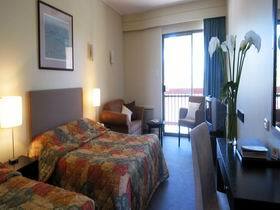 Nestled amongst one of Australia's most important rose gardens boasting over 30,000 roses! 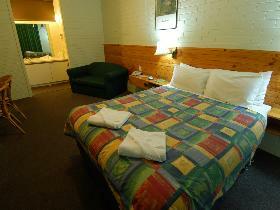 Located 350 metres along Murray Street from the main hotel (Vine Inn), the Vine Court motel is situated in a convenient position close to all amenities in the middle of the town. 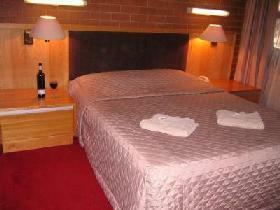 The Nuriootpa Vine Inn is located in the main street, in the heart of Australia's most famous wine region, the Barossa Valley. 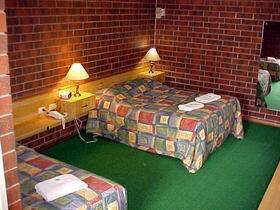 The hotel offers three and a half star accommodation with queen size beds, free AUSTAR cable television, individually controlled air conditioning, tea making facilities and ensuite bathrooms. 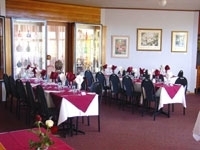 Other features of this community owned hotel are: established gardens with in ground pool and spa, ample off street parking, fully licensed bistro catering for up to 400 guests for dinner, wedding facilities, modern conference facilities, bottle shop offering an extensive range of wines from local wineries, TAB (Betting agency) and Lotto agency and Perce's Gaming Lounge with 34 of the latest poker machines. 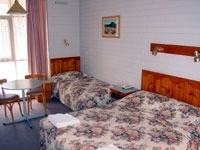 The Vineyards Motel is centrally located in the heart of the Barossa Valley, two kilometres from Angaston, four kilometres from Nuriootpa and nine kilometres from Tanunda. 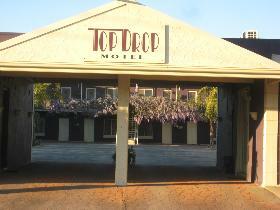 Top Drop Motel quiet and cosy.